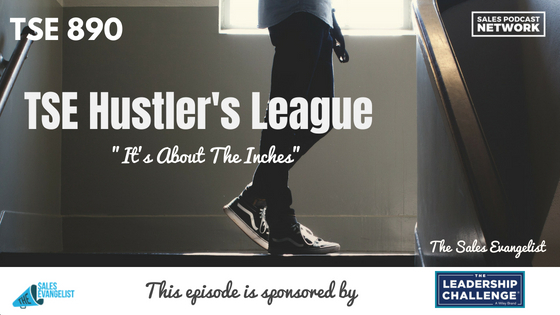 TSE 890: TSE Hustler's League-"It's About The Inches"
There’s always room for improvement. It’s why you listen to podcasts like this one. Sometimes successful sellers get so focused on the big stuff that they lose sight of the fundamentals. In sales, though, it’s about the inches. 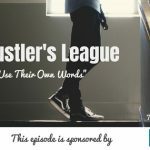 On today’s episode of The Sales Evangelist Hustler’s League, we’ll review sales fundamentals that can help you close more deals. People love it when you use their names, mainly because people like to do business with those they know, like, and trust. Names go a long way. Use your prospect’s name in the first call. Try to use his name more than once during the call if you can. Make sure, though, that you’re saying the name properly, and use the name the person goes by. Don’t shorten it unless you know that’s the name he goes by. Sometimes you won’t have a name for the prospect, and it’s ok to do a little research. Perhaps call the company to find out the best person to talk to. Don’t spend hours doing research to find a name, but if you have a dream 100, use a name if you can. After you finish a conversation with the prospect, send a recap email to remind her what you talked about. It enables the prospect to remember what the conversation was about and it will help her prepare for the next meeting. Thank her for her time, and send a calendar invitation to the next conversation. You can also list next steps to help the prospect anticipate how the next conversation should go. If you can recall something personal about the prospect, you can use it in your messaging, and it goes a long way to show him that you’re listening. Bring up the prospect’s business. If his business is mentioned in a magazine, bring it up. If he receives an award or a certification, mention it. It shows that you’re conscious of what he’s doing and you’re keeping up with his company. People appreciate a pat on the back. 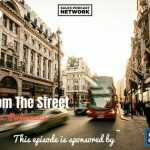 When a past client congratulated me on the upcoming launch of my new podcast, it meant a lot to me because it’s something I’m excited about. Make sure, though, that the event or article you refer to is something good. Use Google alerts to receive updates about your clients. Focus on the small details. When you pay attention to the small things, it makes your prospect confident that you’ll also pay attention to the large details when you’re working together. Small details often make the biggest difference; it’s about the inches.